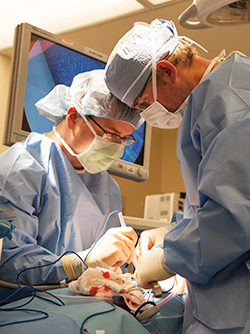 The Surgery Department's eight-week Clerkship can accommodate a maximum of seven students per rotation. Each student participating in the surgery clerkship will become familiar with a variety of surgical diseases and their diagnosis in order to recognize the need for surgical consultation. 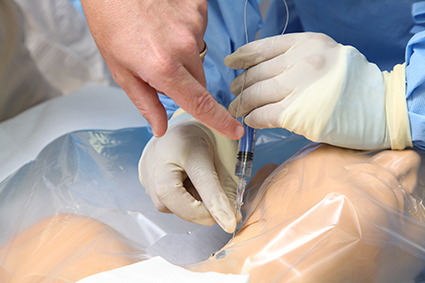 Students will learn how to prepare patients for surgery, both medically and psychologically. Students will also learn how to manage patients postoperatively, in the ICU, the hospital ward and as outpatients. 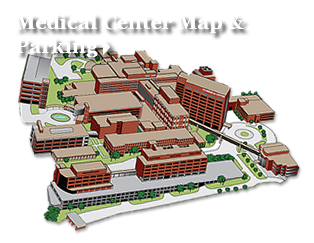 Students are assigned to General Surgery, Trauma, Critical Care, Pediatric Surgery, Vascular Surgery, Transplant Surgery, Colon and Rectal Surgery, or Surgical Oncology. Students are assigned to a three week rotation on the general or trauma surgery service, three week rotation on colon and rectal surgery or surgical oncology services, and an elective week rotation on the vascular, transplant, or surgical critical care services. For specific service requests, please contact Rachel Roberts. Rotation requests are first-come-first-serve and should be made at least 30 days prior to the clerkship start. 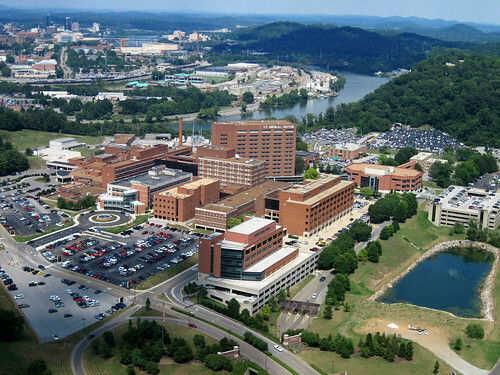 "The small number of students in each rotation in Knoxville allows for a lot of one-on-one interaction with the attending physicians, be it in the OR, in lecture, or on the floor. That's something that's often hard to come by in the Memphis rotations, where you may be one of 20 other students. Missy Maples, the student affairs coordinator for Knoxville, is very accessible and always very quick to respond to student concerns. Whether you need help with housing, finding a spot in a rotation you want, or getting access to campus resources, Missy is always willing to help!"